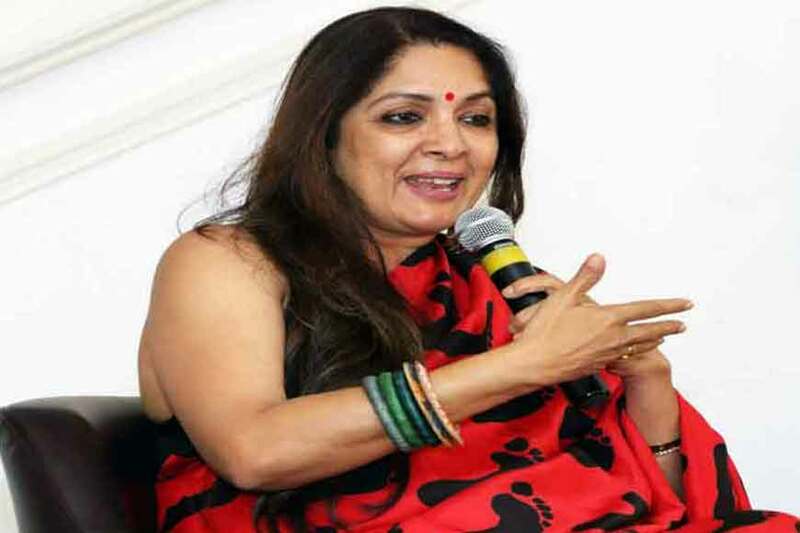 Bengal and Japan have always been like twin sisters, be in their intellectual views, their business proposals or even in their love for Rabindranath Tagore. 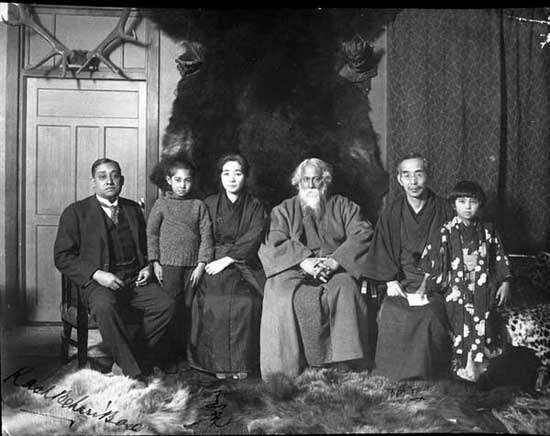 Hordes of Japanese students flock to Santiniketan even today, to get that slice of Bengal as students in Tagore’s Vishva-Bharati. But did we ever imagine the humble Murgir Jhol that comes on the platter of almost every Bengali household on their Sunday menu, happens to be a super-speciality dish of Japan! Well, it has a flowery name to start with. 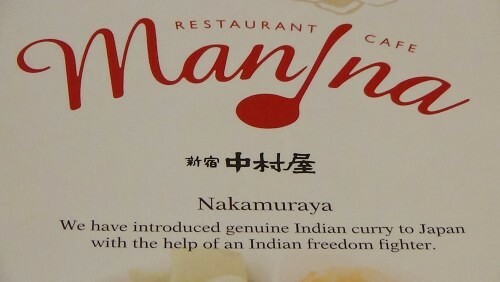 It is called Nakamuraya’s curry, adapted from the name of the bakery from where it was first served. But the man who made this quintessential Bangali dish famous in Japan was a Bengali freedom fighter who is almost a forgotten hero in the annals of history. ‘Bose’ to Bengalis and Indians at large, instantly brings up two names: Subhash Chandra Bose and Jyoti Bose. But how many of us remember Rashbehari Bose, the legendary organizer who did ground work for building the Indian National Army (INA), that played a major role in Indian Freedom Struggle? 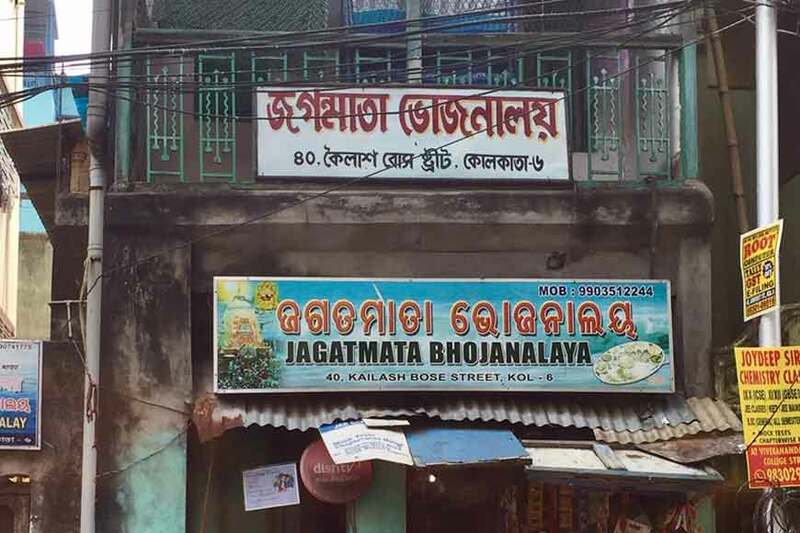 He is the one, who introduced a slice of Bengali cuisine in Japan, that went on to become an integral part of Tokyo’s restaurants and is served even today! Bose’s life was as colourful as his cooking tastes. Just like a Sunday lunch in any Bengali kitchen is never complete without Patla Murgir Jhol or Kachi Paanthar Mangsho curry, Tokyo’s restaurant menus become ever diversified with Indo Karii, the Japanese form of simple Murgir Jhol or chicken curry. But how authentic is this popular Japanese dish? 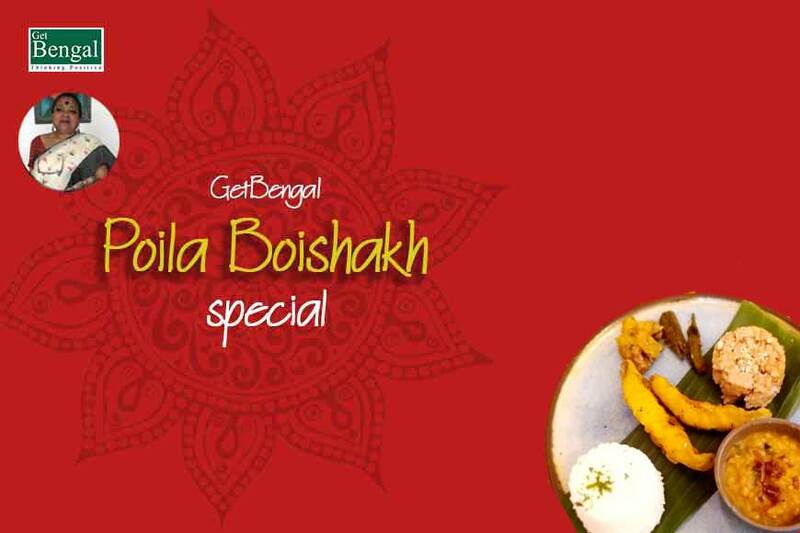 Does it retain the taste and flavours of Bengal? A dip into this curry reveals it has that simplicity in taste that a Patla Murgir Jhol of a Bengali kitchen boasts of and retains the versatility of being served to a patient and a food connoisseur alike. 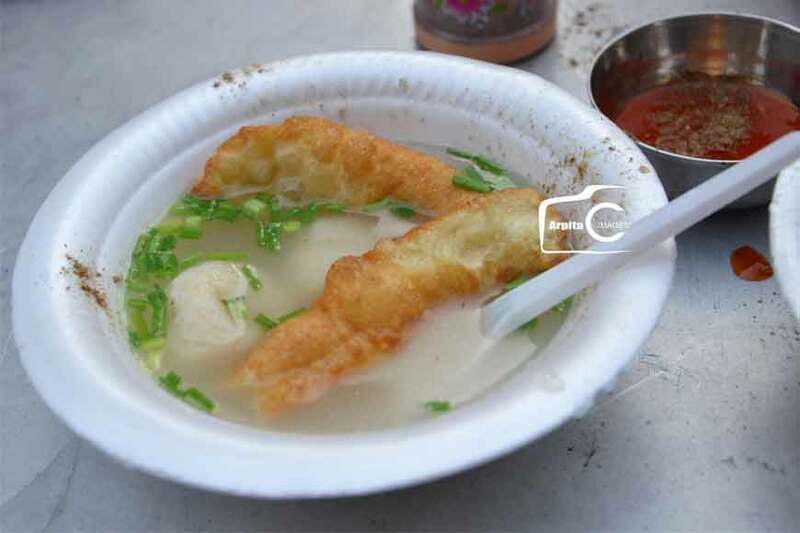 It comes with potatoes to give a thickening edge to the otherwise watery broth and a gastronomical blend of aroma imparted by use of ginger and onions. The curd used brings a twist with its tangy taste and helps in digestion. The dish was a super hit with health-conscious Japanese as it had the right mix of spices and not an overdose, making the curry light on the stomach as well as healer of the soul. This is unlike North Indian curries that flood Indian restaurants of England and other European nations and are complete with rich spices that often lead to indigestion and are avoided by Westerners! 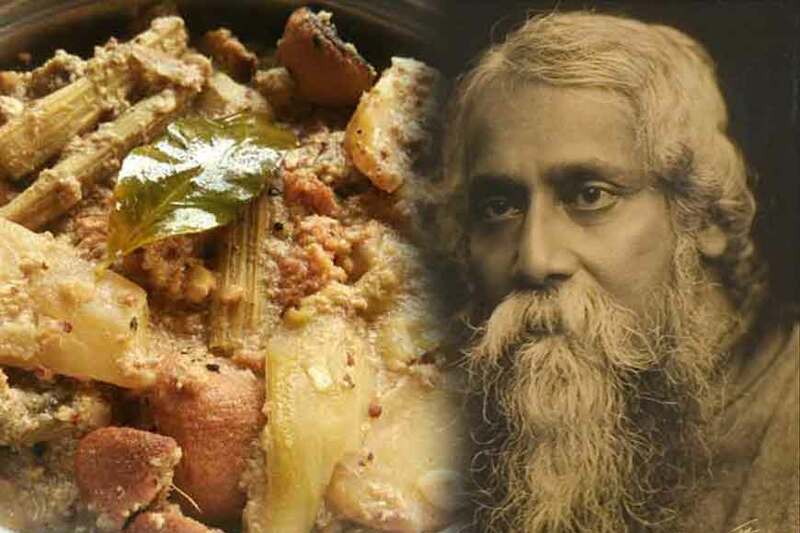 It is said Rashbehari Bose personally selected the ingredients supervised the preparation of the dish. He even roped in Japanese farmers to grow long-grained rice and chickens needed for this indigenous dish. Bose wished to acquaint Asians with a slice of Bengali food and culture. 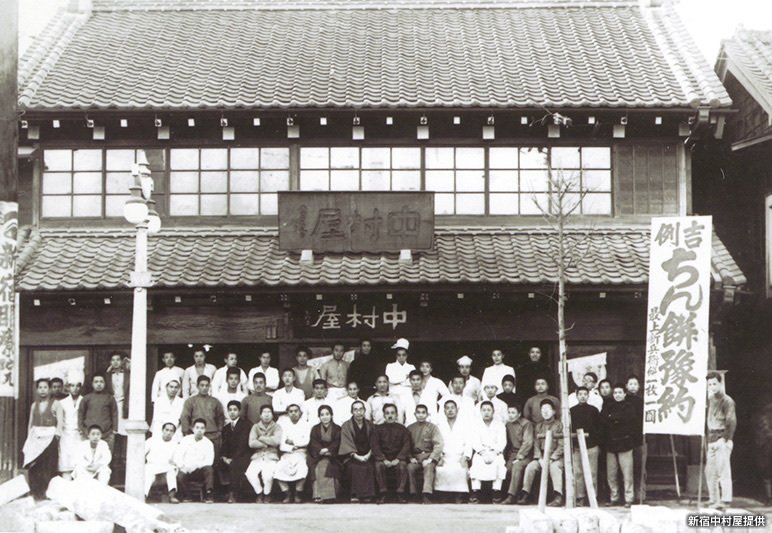 The dish catapulted the bakery to a big business venture and Nakamuraya’s bakery went on to become the first food companies to go public on the Japanese stock exchange. 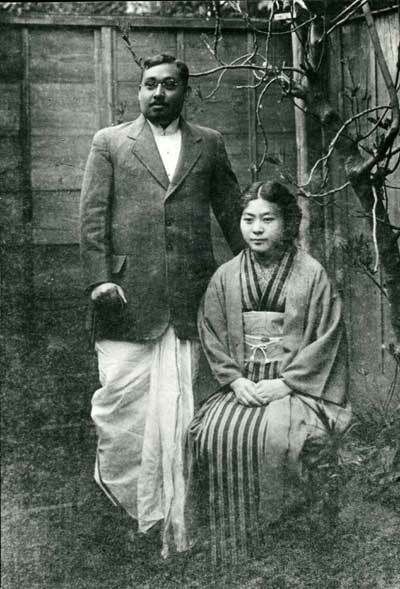 The then Japanese media went on to describe Bose as ‘Bose of Nakamuraya’ and his signature dish ‘Indo-Karii,’ as a ‘taste of love and revolution.’ Even today, Bengal’s Patla Murgir Jhol is served in Japanese restaurants with long rice and pickled vegetables. Meal includes mashed potato, boiled cabbage, chicken legs. The legs and ingredients including spices are simmered for hours in a pot. The chicken is made tender, so that it falls off the bone. The curry comes with a dose of turmeric-flavoured long rice and served as a meal with pickled vegetables. 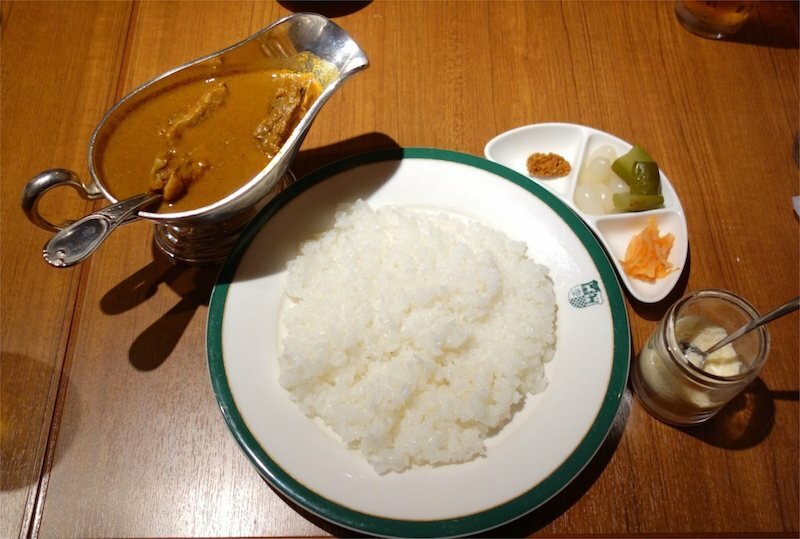 It is often advised in Japan to mix the curry with the rice thoroughly to get the best taste. 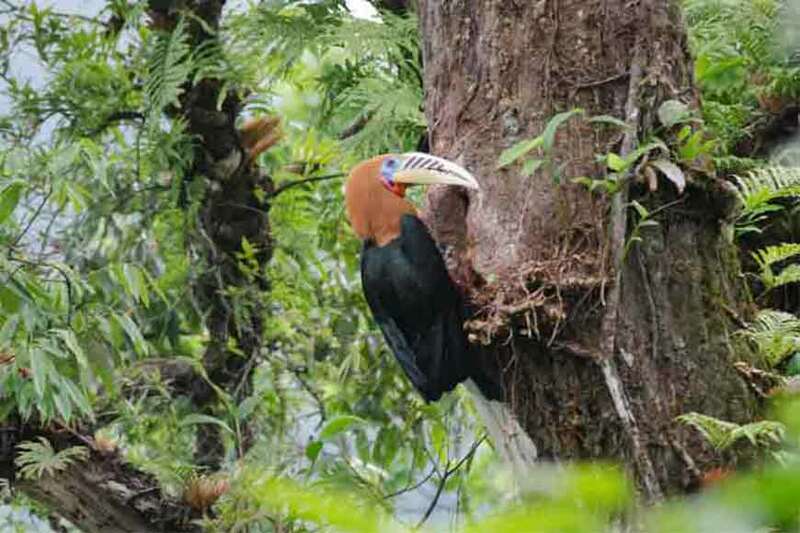 Don’t we Bengalis also do the same, till it melts in the mouth leading to a satisfied burrp! !